It's that time of year again! We've started our Holiday Giveaway contests on Instagram. 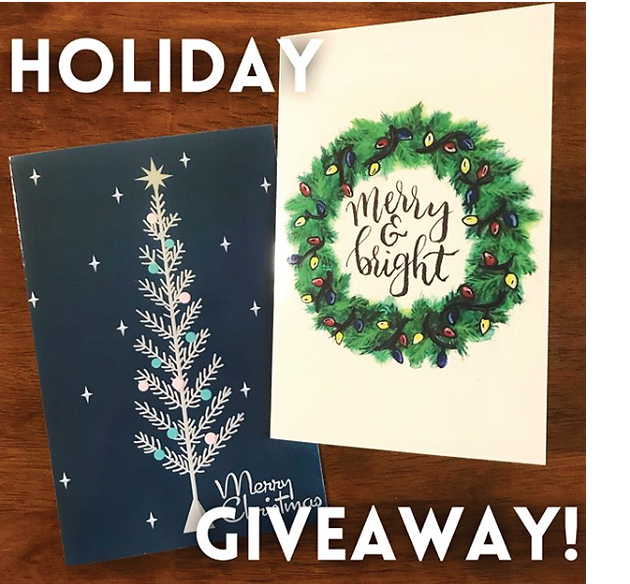 This week we gave away one 8-pack of our hand designed holiday cards. You can also purchase these cards at any of our upcoming holiday shows! 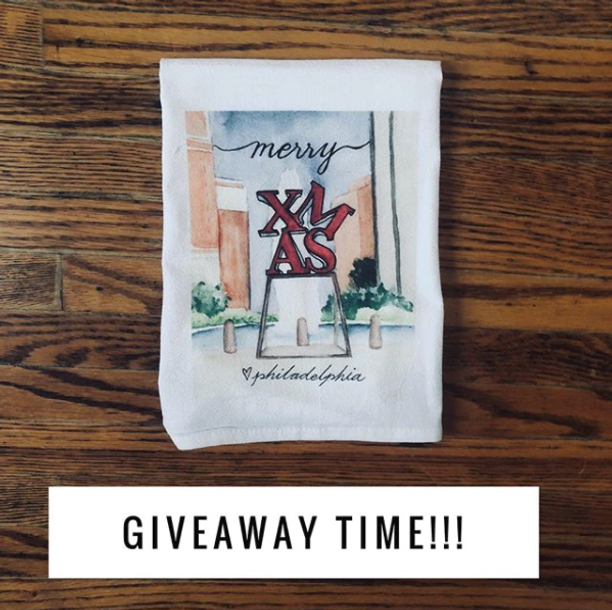 Next up: This week, are giving away a limited edition 100% cotton printed holiday tea towel. Follow us on Instagram, like the post, and tag two friends who you think would love these giveaways too! For an additional entry, sign up for our newsletter, and you'll also receive 10% off any purchase through our website. The winner will be announced on Sunday! You can sign up for our newsletter by going to www.navonahandmade.com. We've got a lot more to share with you in the upcoming weeks, so don't forget to keep your eyes peeled. And as always, follow along to hear more about our story and our upcoming collections of home decor, jewelry, and accessories.